Super quality Mink individual eyelashes are soft and glossy, very similar to real mink hair, lightweight. 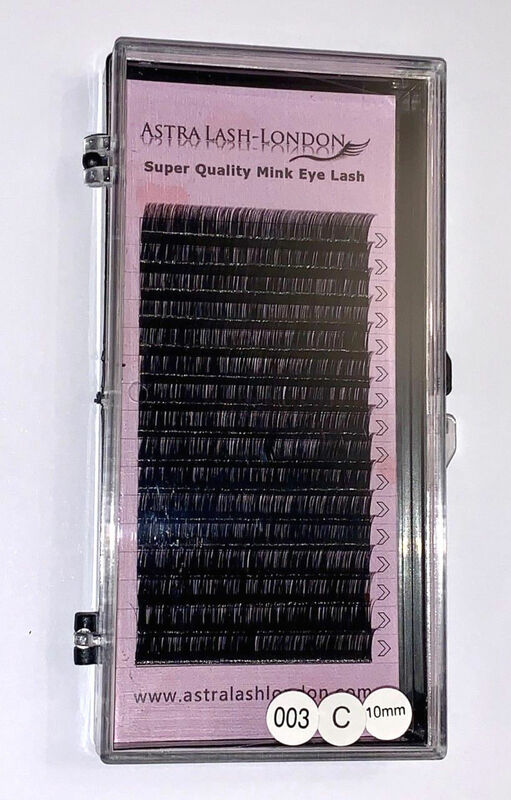 Super Quality Mink Eyelash 16 Lines Tray. OVER PAYMENT ON POSTAGE WILL BE REFUNDED.